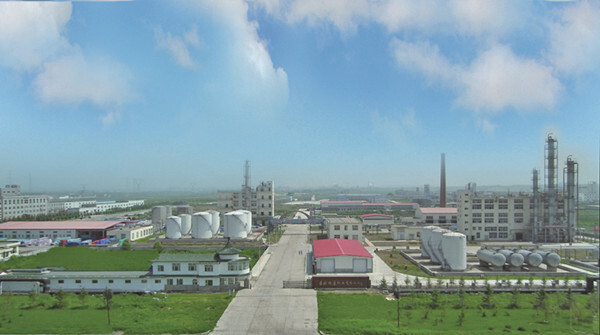 Factory Tour - Jiangsu Yida Chemical Co., Ltd.
Jiangsu Yida Chemical is the professional production and R&D base of glycol ethers and its ester series. Yida is a key high-tech enterprise of national torch program. The Company covers an area of 110 mu and has 280 employees, and 68 of them are the researchers of the Centre of Glycol Ethers. There are four production lines in the headquarters, two for fine chemical engineering and two are R&D pilot experiment production lines which can manufacture more than 40 varieties of our products except for the wrapping drum with the yearly output as 50,000 tons/year. It is a economic entity in the headquarter that integrates the research and development, production and sales. 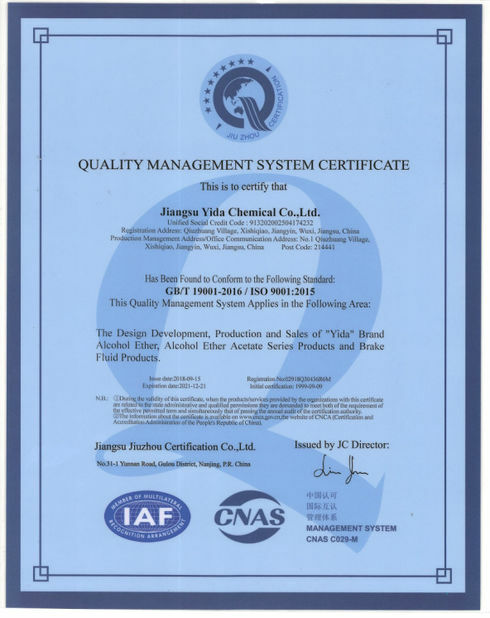 Jilin Yida is a subsidiary of Jiangsu Yida with the registered capital of RMB 40 million. The Company covers an area of 210 mu and has 190 employees. The first phase project was put into production in December of 2007. 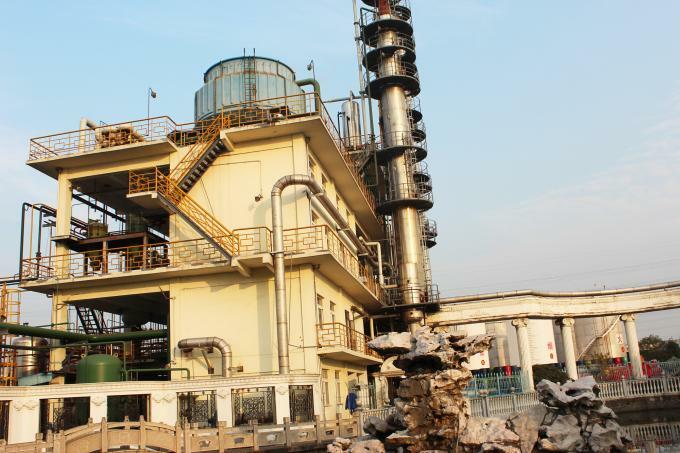 Relying on the raw materials advantage in Jilin, main products of Jilin Yida are the alcohol ether and ester ether products of E series and the secondary products are that of P series, and the annual output is 50,000 tons. Besides, Jilin Yida also supports the auto production lines of wrapping drum which can both be used by ourselves and sold as products. 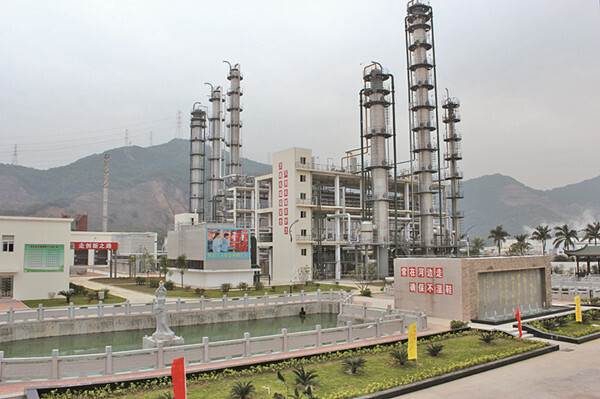 Zhuhai Yida is a wholly owned subsidiary of Jiangsu Yida with the registered capital of RMB 39.14 million, the item built 2 production lines which can manufacture 11 kinds of glycol ethers and its ester series products of E series and P series. 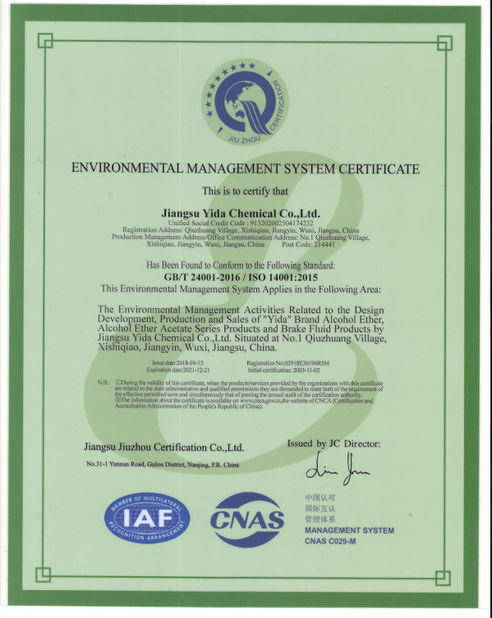 After that, we will use the advanced technology to economize on energy and reduce wastage to product environment protection raw materials and oriented solvents as PM and PMA, the PM capacity is 50,000t/year and the PMA is also 50,000t/year. 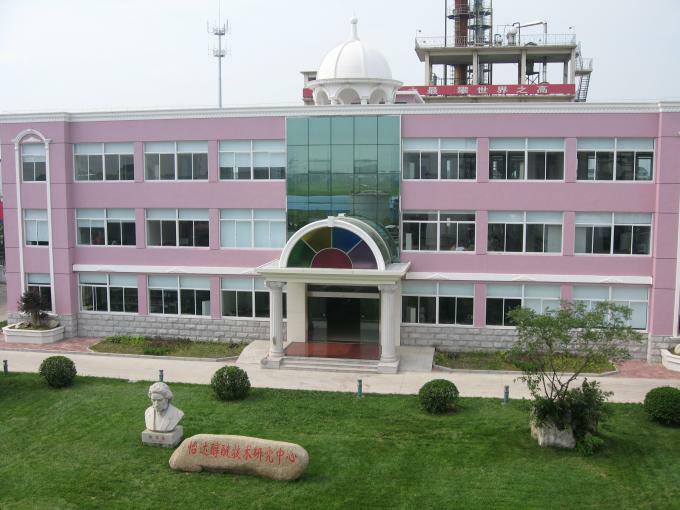 Yida has the unique domestic and provincial level engineering technology research center of glycol ethers and sets a national level Postdoctoral Working Station. Yida also develops a product-learn-research alliance by cooperating with Dalian University of Technology University, Nanjing Forest University, Changzhou University and other domestic universities. Make the transition to environment protection oriented solvents and raw material, such as the new material and Electronic chemical products, to realize the product upgrade replacement. Each of our products are tailored to the client's business and needs such as Glycol Ether PNB, Glycol Ether PE, Glycol Ether PPH, N-propyl propionate, n-butyl propionate, n-amyl propionate and isopropyl acetate can be pushed to the market by R&D modes. If the customers have other special needs about our products, our company can create exclusively and tailored for them.